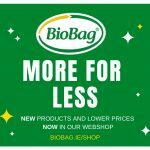 BioBag Ireland & UK is an Irish company and part of BioBag International Group. 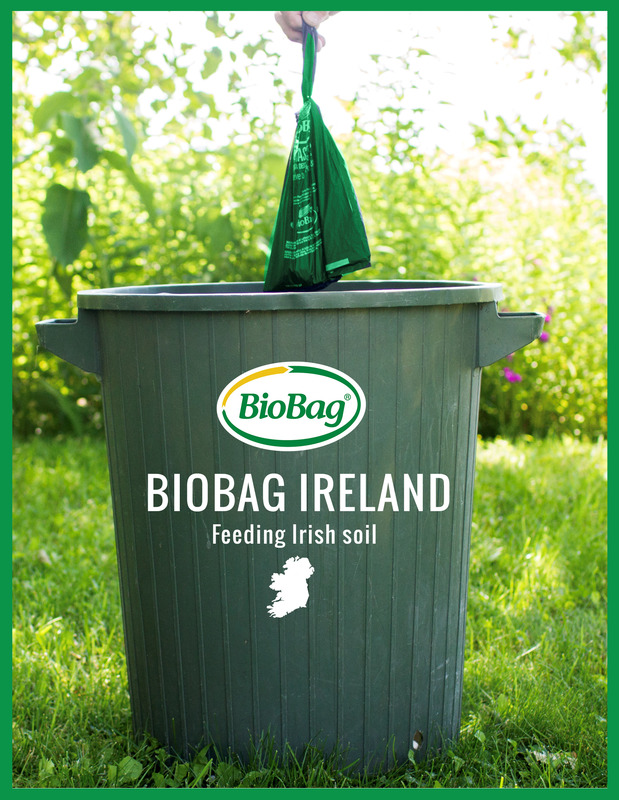 For over 10 years, BioBag compostable products have been helping Irish families and businesses to collect, dispose of & compost their food and garden waste cheaply and effectively. 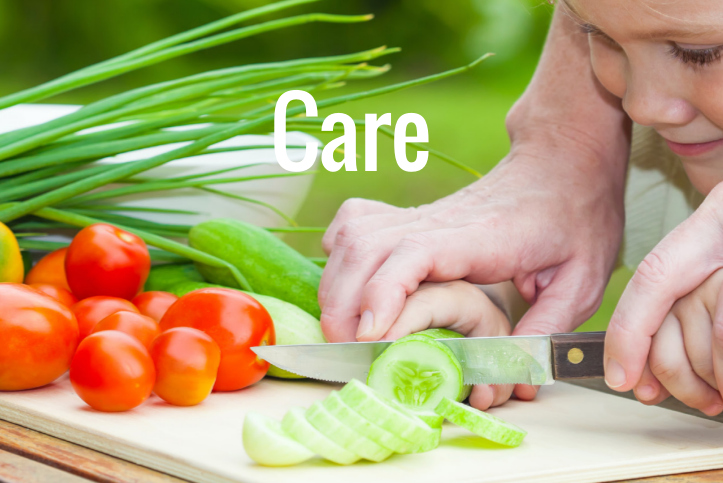 We are based in County Wicklow also know as the ‘garden county’, (appropriately enough). 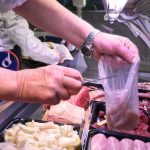 Our products are tried and tested by Irish consumers and are available in most supermarkets and convenience stores countrywide. 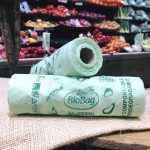 Our customers tell us that BioBag compostable products save mess, save time and save money. We’re happy to hear that. 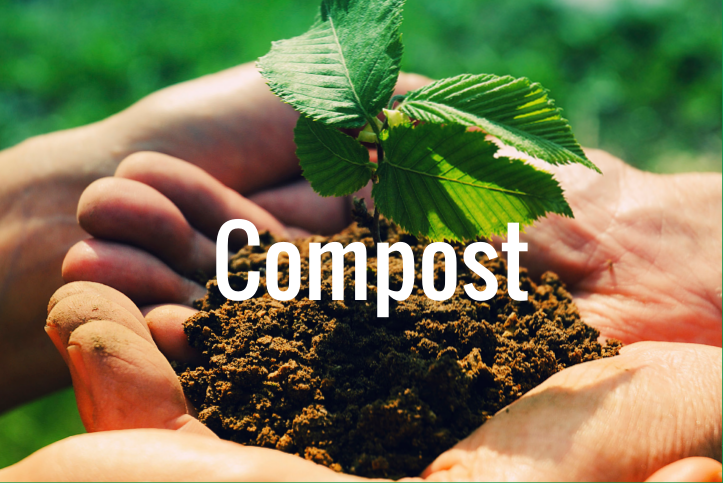 They also tell us that they choose our products because they care about the environment and protecting our world. 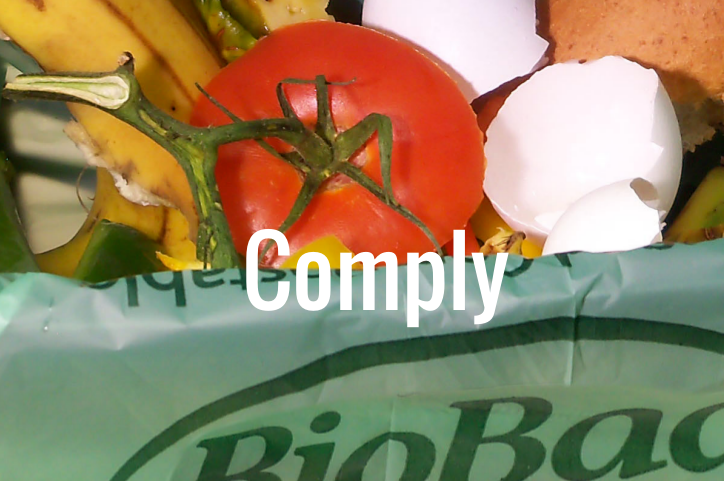 certified compostable and biodegradable products. 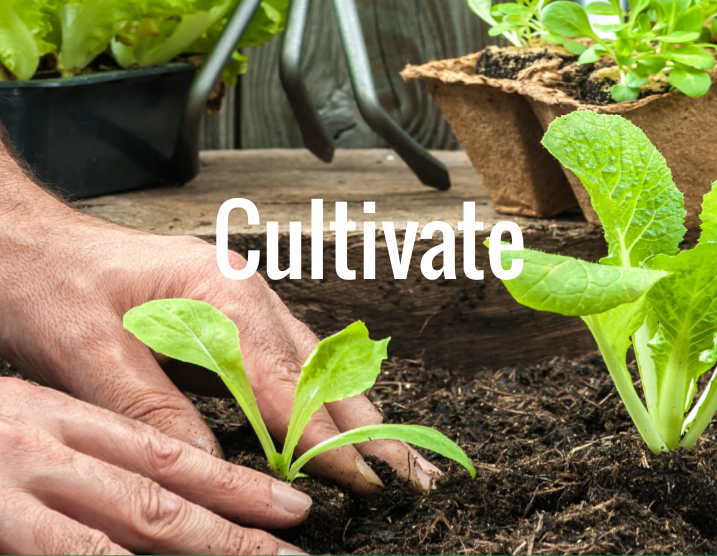 specialized certifications such as the GMO-free certificate. requirements of EN ISO 14001 : 2004 ‘Environmental Management System’.